I am a science writer interested in stories about the environment, outdoors, people and places in the Great Basin and Sierra Nevada. I am a 2015 graduate of the master’s program at the Reynolds School of Journalism at the University of Nevada, Reno, a science writer for the Desert Research Institute, and former Green reporter for the Reno News & Review. I also do freelance writing and web design projects for various publications, projects and small businesses. Please explore this website for selected samples of my published writing and links to web projects. 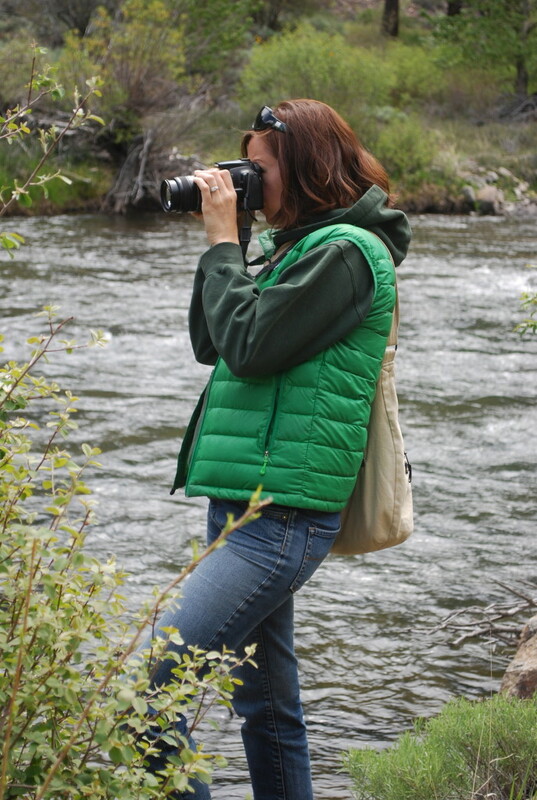 Other samples of my writing and photography are available on Truckee River Guide, an interactive field guide and citizen science project for the Truckee River region. Thanks for visiting!